Tourism performance in Europe continues on a positive footing in 2016 following the 5% increase in international tourist arrivals registered last year. However, safety and security concerns and developments in travel facilitation call for closer monitoring to assess the impact on tourism in the mid-term. 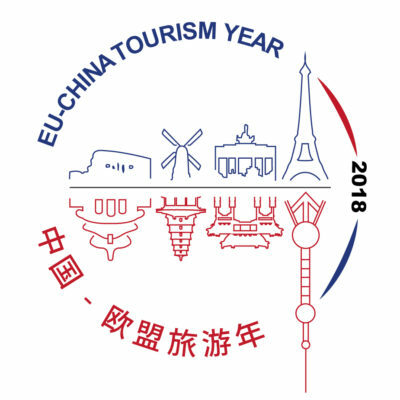 According to the latest European Travel Commission (ETC) “European Tourism 2016 – Trends & Prospects”, a vast majority of destinations reported positive results in the first two months of the year in both overnights and arrivals. Top performers were Slovakia (+30%), Serbia (+24%) and Romania (+20%) recording double-digit growth. Among large destinations, substantial growth was posted by Spain (+13%), reflecting their efforts to fight seasonality, trailed by Austria and Germany (both +5%). Conversely, Turkey (-8%) saw a shrinking growth from its key source markets attributable to political and safety and security challenges. “Tourism is one of Europe’s most important industries and it constitutes a powerful tool to foster economic development and employment growth. Amidst increased competition and unpredictable events, European leaders within the sector are called to jointly co-operate to enhance the visibility of Europe and safeguard its image as an appealing and welcoming tourist destination” said Eduardo Santander, Executive Director of ETC. Positive economic indicators continue to support growth from the US, accounting for 5% of the share of tourist arrivals to Europe. China remains the second largest non-European source market despite concerns of its slowing economy or the implementation of the Biometric visa hampering outbound travel. For this market, tourist arrivals to Europe are projected to reach 12 million in 2016. Meanwhile in Japan, raising real wages are expected to contribute positively to consumer spending. Positive data from the key long-haul markets should be interpreted with caution as the aftermath of recent terror attacks in Europe have yet to be observed in the coming months. Travel demand from Russia continues to taper with more than half of reporting destinations recording negative figures at the beginning of the year. With an economy in recession, falling oil prices and a weakened Rouble growth in tourism demand from this market is not expected in the near future while across the Atlantic, Brazil’s economy struggles to pull out of recession.